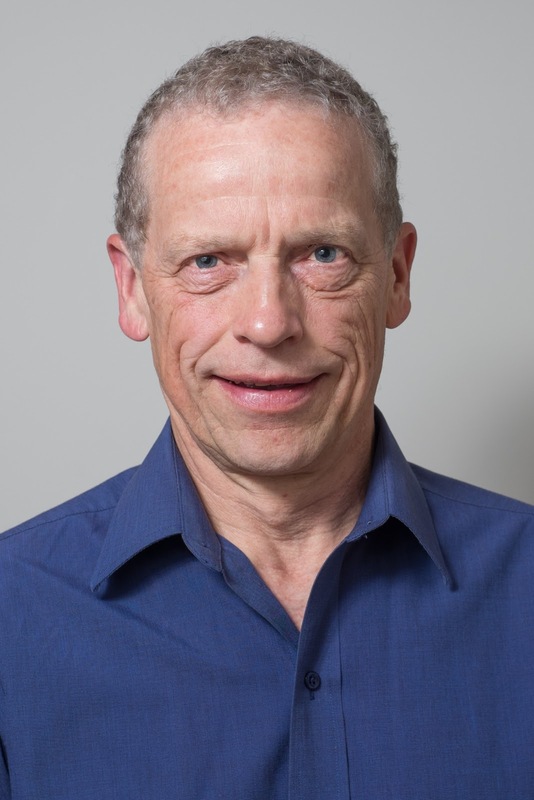 Alberta Health Services - A local physician has been named Specialist of the Year in Western Canada by the Royal College of Physicians and Surgeons of Canada. Dr. Ernest Janzen will receive the 2016 Regional Prix d’excellence-Specialist of the Year award March 10 during a reception at Chinook Regional Hospital. The award recognizes specialists who have made significant contributions in providing outstanding care to their patients and the community in which they practice. Dr. Janzen, an internist with a special interest in cardiology, says the honour would not have been possible without his mentors and teachers, or without the daily collaboration and interaction with his colleagues, residents, nurses and students. Dr. Jack Regehr, Medical Director in the South Zone of Alberta Health Services, calls Dr. Janzen’s work ethic “extraordinary” and says he’s universally respected by colleagues, patients and families. Dr. Janzen’s colleagues at the Chinook Regional Hospital agree. Dr. Janzen has practised in southern Alberta for the past 31 years. He graduated from the Faculty of Medicine at the University of Alberta (U of A) in 1979 and completed an internship and second year pre-licensure studies at the Royal Alexandra Hospital in Edmonton, followed by an Internal Medicine residency at the U of A.